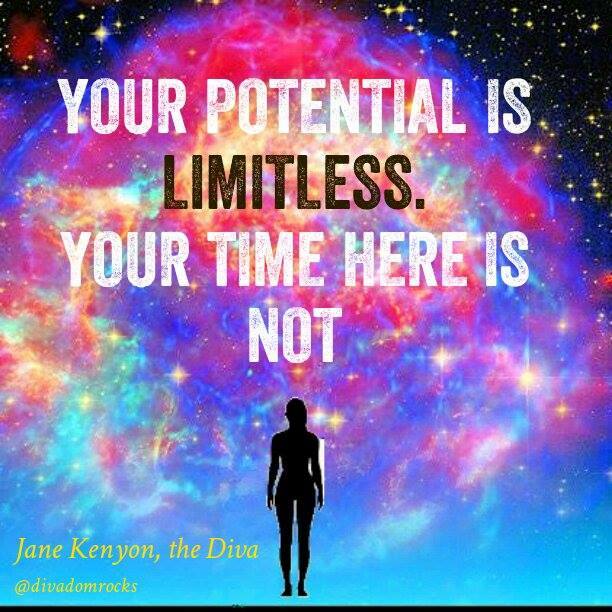 Jane Kenyon | 2015 Is Here – So What Did You Learn About You In 2014? – It Matters! 2015 Is Here – So What Did You Learn About You In 2014? – It Matters! Home » Blog»blog » 2015 Is Here – So What Did You Learn About You In 2014? – It Matters! I have been asked by many of you for my New Year message and so here it is – it is always the same, as my beliefs around personal development remain steadfast! I believe that we own nothing in this life but our story. Property comes and goes, so does business, people, money and possessions but our story is ours for keeps and we are 100% responsible for whether it becomes a best seller or not. Although I am bored of all the emails telling me how I can be more successful if I just buy this book or do this course I am a tad partial to a bit of reflection, something I feel we need to do more of at this time of year, so I simply ask myself 3 little questions about the year past and I challenge you to do the same …. Did I love? Did I open my heart to those that matter? Did I give people the benefit of the doubt even if they did not deserve it? Did I try not to judge people, did I stay in a state of gratitude, did I give to others less fortunate than I, did I accept my emotional self and embrace my vulnerability? If you asked people if they could live their life again, having less regrets, would feature in their top three every time. This leads us to question two, Did I live? Did I step beyond my comfort zone and feel some fear, or did I simply stay safe and cruise along? Did I challenge myself, did I take any risks, did I have to manage failure as a result of this, did I learn and grow and add some amazing chapters to my story? Life begins at the end of your comfort zone, anything less is mediocre and if you are not failing you are NOT living! And finally, Did I matter? What I mean here is, did I make a difference, would anyone know I was here? Did I leave any footprints anywhere, atall in 12 months? Did I help anyone? Influence anyone or anything? Did I change a life? A law? A relationship? A business? A community? A story? Did I improve something or someone? Am I living in my passion with passion? Buddha says ‘Your job here, is to discover your job, then dedicate your life to it.’ So how ‘s that working for ya? What are you dedicating your life to? Start your journey of self discovery – it is so worth it and so are you! Again Jane, you rock!! Great Stuff! I recently read two books on randomness by quantitative scientists who advocate assessing all the risks and taking the road safely travelled by avoiding inordinate risks. The treatments were similar to being spoon fed lukewarm pablum. Dull, insipid, vapid! They lack the ‘Hero’s Journey’ so well articulated by Joseph Graham and others. You are a hero and your journey is a joy to behold! argh! thanks Tom – not heard from ya for a while, glad to know you are back on board – how are ya?